First, you need to enable the payment follow-up option from the settings. For automating the customer follow-ups, first you may need to configure the follow-up levels. Use the menu Accounting --> Configuration --> Payment Follow-ups, and define your follow-up plan. You should not define multiple follow-up plan per company. The follow-up levels are relative to the invoice due date. 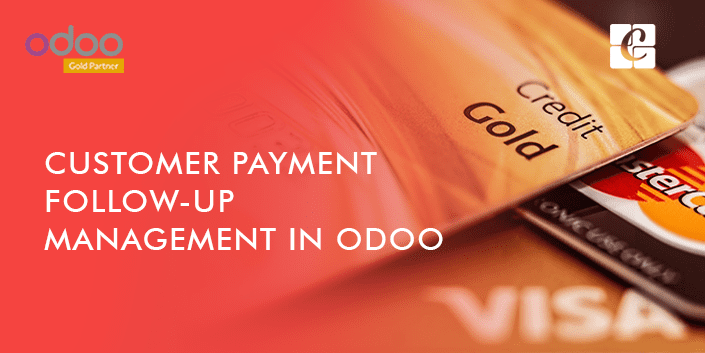 For those with no payment term specified, the invoice date will be considered as the due date. For each level you are creating, you should specify the number of days and a note. These details will be automatically added to the reminder letter. We can also use negative numbers for providing the number of days. Because we are providing the number of days relative to the due date. 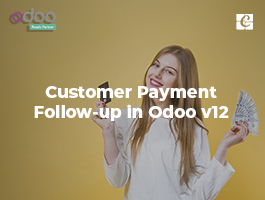 For example, if an invoice is issued with the date as February 1st and the due date as February 20, if you set a reminder for 3 days before the due date, the customer will receive an email in February 17. Accounting --> Sales --> Customers Statement. 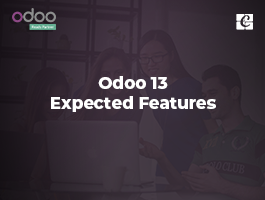 Based on the follow-up plan you configured, Odoo automatically proposes your actions. You can use this menu every day, once in a week or once in a month. You don’t need to repeat the same process several times by sending same reminder multiple times to your customer. 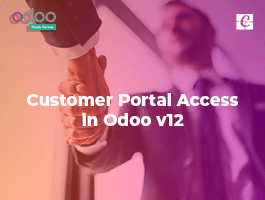 Odoo only proposes you the action, you have to execute them. If you do it every day, you will have only few calls to conduct per day. If you do it on monthly basis, there will be much addons to the work unlike prior. It's up to you to organize the way you want to work. But it is recommended to reconcile your bank statements before launching the follow-ups. So that you can make sure that you don’t send a follow-up letter to a customer who already paid the invoice. 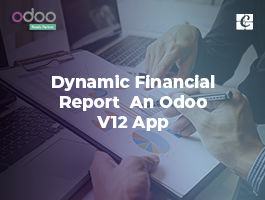 In case you need to force a customer statement, even if it is not proposed by Odoo, because it's not the right date yet, go to the Aged Receivable report (in the report menu of the Accounting application). Here, you can get the statement of a customer, by just clicking on the customer name. Go to the menu Accounting --> Sales --> Customers Statement, to see all the overdue invoices or on need of action. 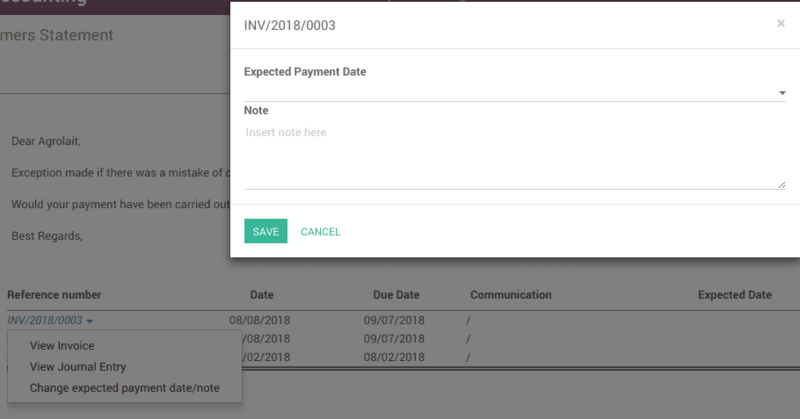 Use the option Log a Note for excluding an invoice from follow-ups actions. 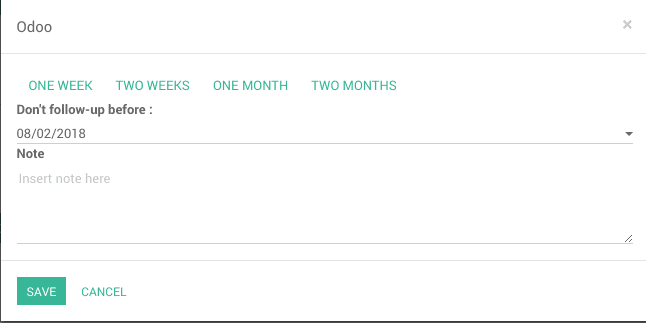 Click on Log a Note, then choose one of the ready options (one week, two weeks, one month, two months). 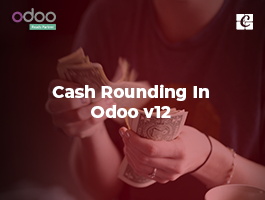 In this case, Odoo will be calculating the required date according to the current date. There is another method which we can use for achieving this. 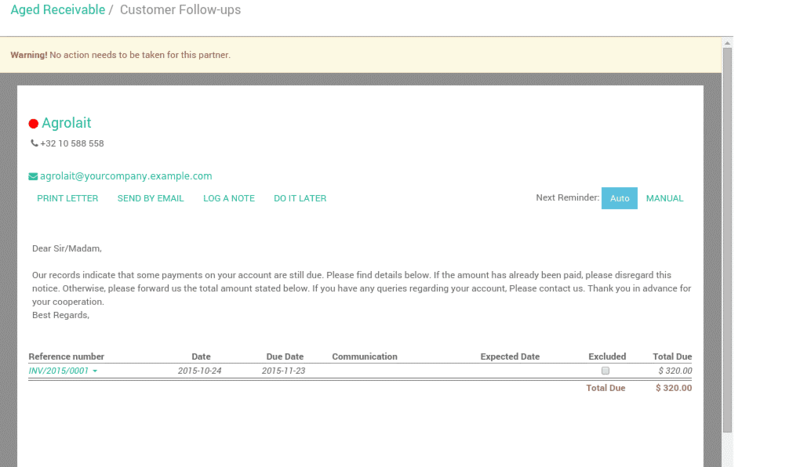 Click on the required invoice, and choose Change expected payment date/note, then enter a new payment date and note. The checkbox Excluded can be used to exclude an invoice for a specific customer.